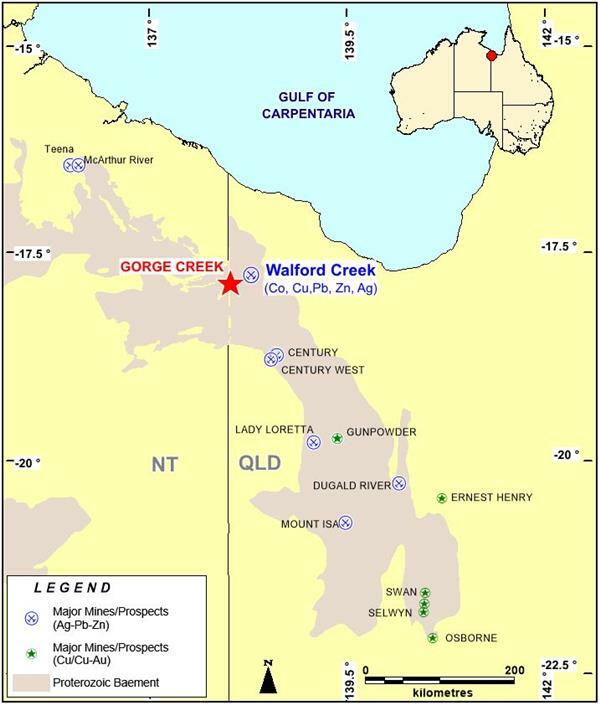 The Gorge Creek Project is located in the highly prospective Mt Isa inlier and Carpentaria Province host to a number of Tier 1 base metals mines (Figure 1). 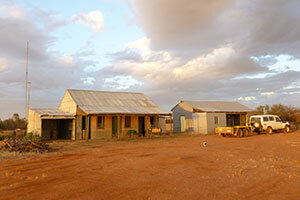 Traka entered into an agreement with Cobalt Qld Pty Ltd on the 22 November 2017 to earn 51% equity in the project by expenditure of $1 million over 3 years. This surface anomalism is strong indication for the presence of Walford Creek style mineralisation underfoot within and immediately peripheral to the faults. 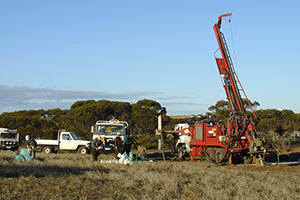 Historic drilling partly tested the peripheral zones and at times intersected low grade copper, lead, zinc and silver mineralisation but the fault zones themselves, where we would expect to see the high grade copper cobalt mineralisation, remains untested. 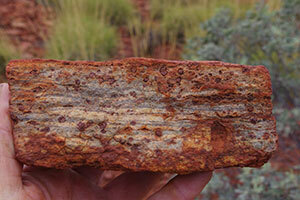 Previous explorers were targeting laterally extensive strata bound SEDEX style mineralisation. Field work on this project is expected to commence at the end of the wet season which is typically in the March/ April period. 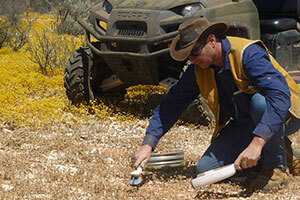 Geological reconnaissance plus geophysical programs along some of fault zones is likely to comprise the first program of work. 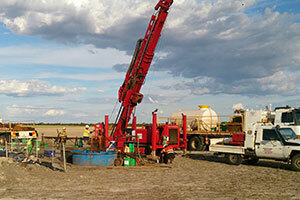 Successful identification of drill targets in these areas can lead to drilling fairly early in the evaluation phase and before access is lost again in the next wet season. 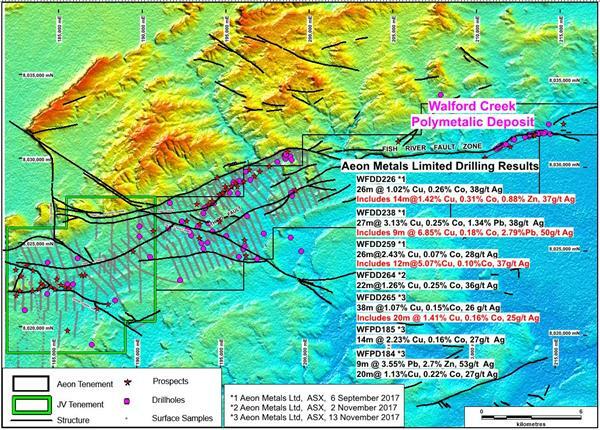 The project is very prospective for Cu, Co, Pb, Zn and Ag mineralisation of the same nature as found at the nearby Walford Creek deposit currently being drilled by Aeon Metals Ltd (Figure 2). High grade mineralisation within and several hundred meters adjacent the steeply dipping structures of the Fish River Fault Zone (“FRFZ”) is the target zone. The core of mineralisation is copper and cobalt rich and peripheral to this are conformable sedimentary rock sequences hosting lower grade zones of lead, zinc, copper and silver (Figure 2). 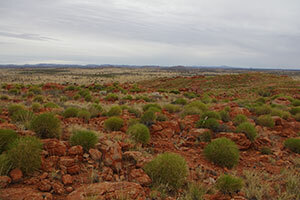 The Fish River Fault Zone and the mineralised host sedimentary rock sequence at Walford Creek is well defined by previous explorers and is mapped from Walford Creek for 30 kilometre to the west before passing into Traka’s Gorge Creek tenement. In this tenement the Sandshoe and Gorge Creek Faults of the FRFZ, themselves striking over 10 kilometres in length, can be seen to coincide with continuous zones of anomalous soil and rock-chip geochemical anomalism (Figure 3).